Do you know your phalange from your tarsal? Your eversion from your inversion? Do you even know where your atlas is? More importantly, does having this knowledge matter? Simple understanding of how structures function can enhance one’s ability to effectively mobilize and improve their effectiveness. In this series of blogposts, we will be identifying the key anatomy, functional movements and common orthopaedic problems that one may encounter. The series aims to develop your basic understanding of these issues therefore giving you the foundations on which to make informed decisions regarding your musculoskeletal system. The foot is our most common point of contact with the ground, and therefore an important component in the transferral of forces through our body. A structural and functional understanding of the foot and ankle complex can assist in dealing with certain musculoskeletal dysfunctions and also support us in improving that elusive mobility. The gross movement of the foot and ankle complex is primarily concerned with dorsiflexion and plantarflexion. This action allows for propulsion in a forward direction, achieving the deep squat position and is important in preloading the calf musculature before jumping. The numerous joints of the foot and ankle contribute to this motion, each in their own unique manner. 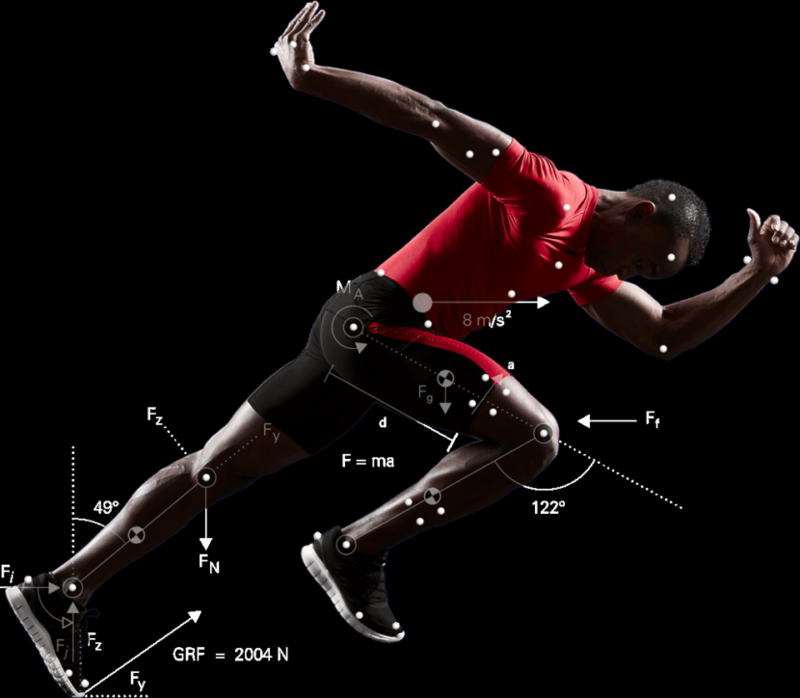 However, concerning oneself with the minutiae of movement can be tiresome and often it doesn’t yield effective results when attempting to understand the basic components of movement. Basic Anatomy: The foot has 26 bones and 33 joints and over 100 muscles. Therefore, for simplicity, the foot is often divided into 3 regions based on functional compartments: forefoot (the phalanges), midfoot (the metatarsal bones), and hindfoot (calcaneus and talus). The muscles are subcategorised into intrinsic and extrinsic muscles. Therefore when concentrating on mobilizing the foot and ankle complex, utilising these compartments can be more efficient in producing effective results, i.e. make it easier to get that end range of the squat*. *interestingly a box squat differs in the range required at the foot and ankle complex – as you will notice, whilst watching people perform a box squat, their ankle actually plantarflexes in order to optimally load the posterior chain. However for the majority of squatting positions (oly lifting, overhead squat, etc) the ankle’s ability to dorsiflex is a key feature.